Looking for ultra contemporary townhomes in the Ballpark neighborhood. 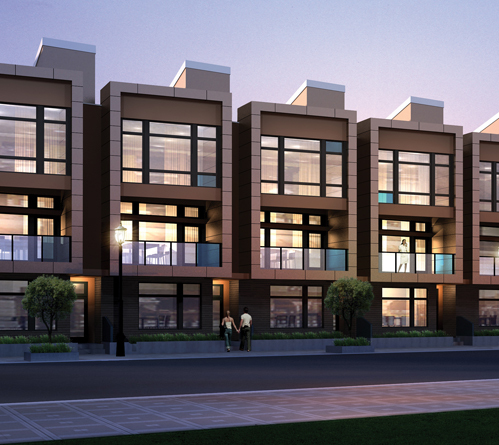 Look no further than Chroma Townhomes - modern living at its finest! 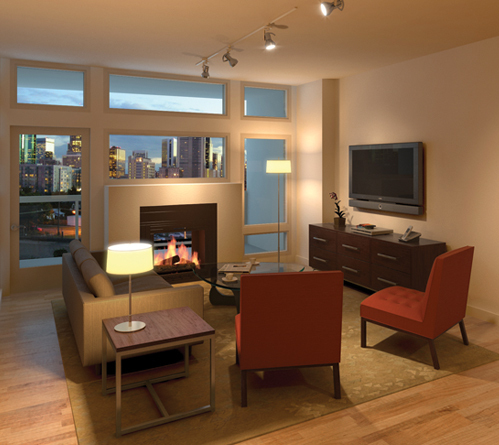 Nestled in heart of the action downtown, these homes bring luxury and life to the bustling streets of one of Denver's hottest neighborhoods. There are few places in the metro where one can hear the crack of a bat on a warm summer's night, the sweet sound of jazz, and the laughter of so many people enjoying the nightlife. The people are as varied as the stores, restaurants, and pubs. They are from all over, sharing this wonder part of the city. North of LoDo, this neighborhood boasts of Denver's past and cool architecture. This historic district is most noted for warehouses with a mix of modern development. It showcases a diverse culture of people and activities. It's common to find eclectic coffee shops, cool jazz and some of the best people in Denver. Only 4 blocks away from Coors Field and surrounded by great taverns, restaurants, and breweries, these homes are the epitome of true urban living. The Ballpark neighborhood is one of the most desired locations in the metro and you can be part of the downtown action. Enjoy Denver's sporting events, newest restaurants, and hippest clubs right in your front yard without having to worry about parking. If you're feeling hungry this is the place to be. If you're in the mood for a dog, check out Biker Jim's Gourmet Dogs. There are so many options you'll have to come back multiple times to try them all. Looking for something a bit sweeter? The head down to the Sugarmill where you will find great coffee, entrees and of course delicious desserts. Of course there are many other great restaurants in the area. You just need to get out and explore. 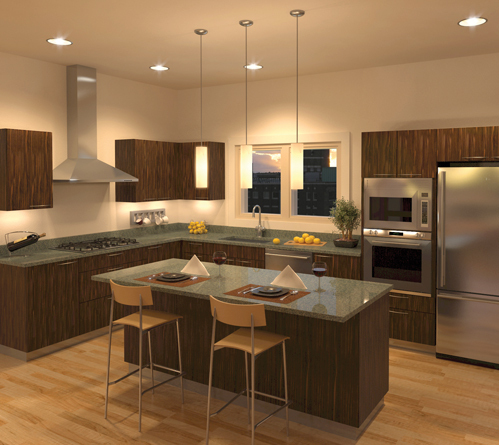 In addition Chroma Townhomes offer unique finishes including: desert limestone, new age oak, cherry veneer, Jenn-Air & Bosch appliances, bamboo flooring and more. 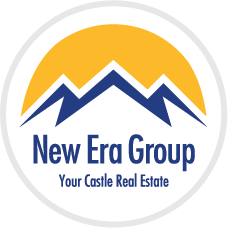 Contact us today to be on the notification list when a home becomes available. These properties move fast, so being the first to know gives you the advantage. For more information on the area check out these Ballpark blogs.